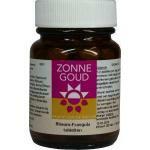 The brand Zonnegoud has a specialised assortment of natural herbal supplements. 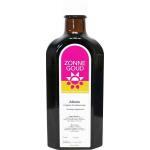 These products are made of natural herbs and contain many good nutrients the body can use on a daily basis. 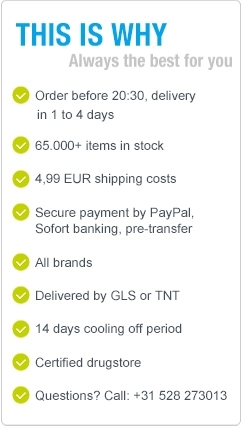 Most of these products has a specialised function. 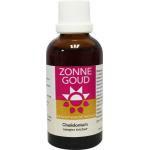 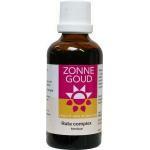 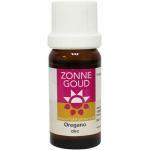 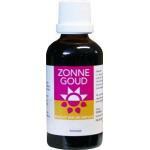 Zonnegoud makes professional herbal tinctures and supplements often prescribed by professionals. 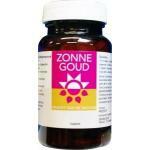 We also have a lot of other herbal supplements in stock which we sell to a lot of our customers. 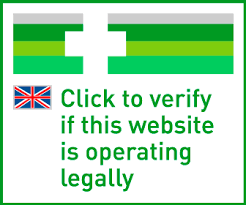 Please keep in mind that we always select on quality and trusted sources, so you as a customer only have to look for the product which best fits your needs.